All of Europe’s top 10 banks and 18 of top 20 have been fined for money laundering offences in the past decade. 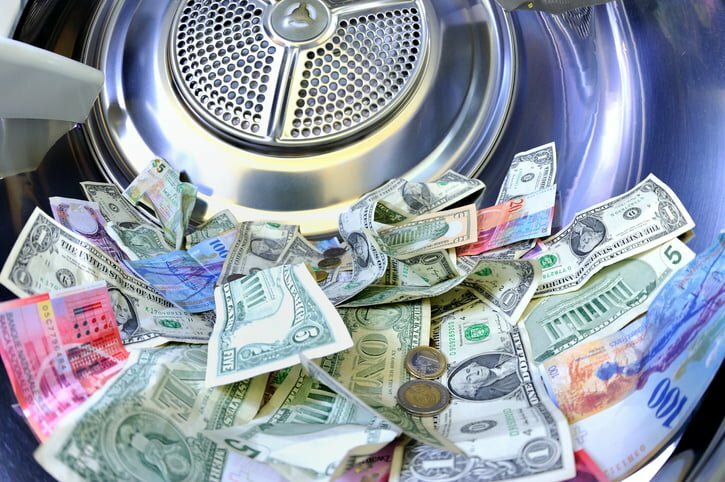 NCA says the £150 billion laundered annually in the UK represents “a very big problem”. All of Europe’s top ten banks and 18 of its top 20, have been fined for money laundering offences in the past decade according to new research. Recent scandals at ING, Deutsche Bank and Danske Bank reveal how widespread and serious money laundering has become and how the majority of Europe’s largest and most sophisticated financial institutions are struggling to deal with it. All major UK banks, including HSBC, Barclays, RBS and Standard Chartered, have been fined for money laundering offences. Earlier this year, Donald Toon, director of prosperity at the National Crime Agency (NCA), admitted in a Treasury Meeting that money laundering in the UK is “a very big problem” and estimated that the amount of money laundered here each year had risen to a staggering £150 billion. The roll-out of anti money laundering procedure and software has proved a struggle for many institutions in terms of both cost and adoption. However, the cost of not updating and monitoring processes are clear. Earlier this year Australia’s Commonwealth Bank said it would pay a £400 million fine, while Holland’s ING received a record €775 million fine from regulators. Last year Deutsche Bank were fined £506 million by the UK’s FCA. In 2012 HSBC allegedly paid a fine of $1.92 billion to US authorities for laundering money for Mexican drug cartels. All 10 of the biggest banks in Europe are known to have fallen foul of the anti money laundering authorities. This includes HSBC and Barclays from the UK, French quartet BNP Paribas, Crédit Agricole Group, Société Générale and Groupe BPCE, Germany’s Deutsche Bank, Santander of Spain and Dutch bank ING.